Help your employees, members, and group achieve their financial and life goals. Please complete the form below. 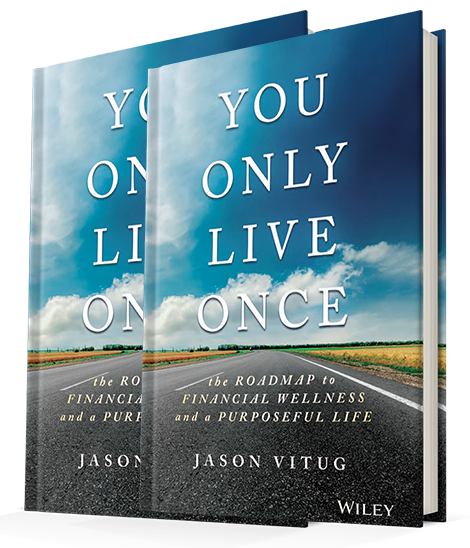 Indicate if you’re purchasing a lifetime license for use of the 3-part Your Roadmap to Financial Wellness Workshops and/or requesting Jason to present the series for your group or at an event. Buy a lifetime license to use the series.